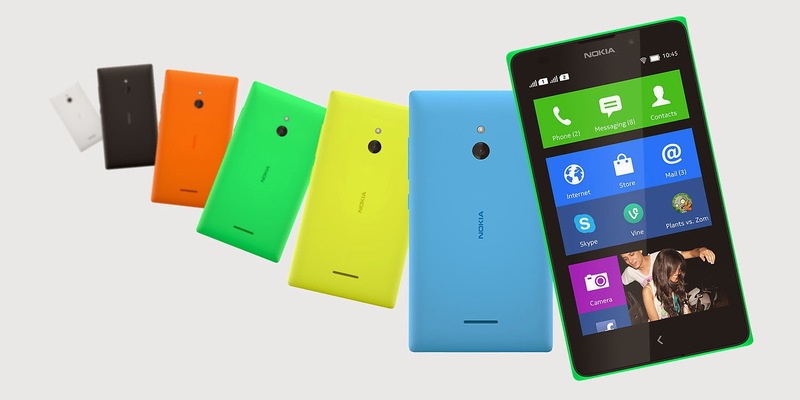 Nokia is going to launch its first Mobiles Phones with Android Operating Systems. Nokia has declared to launch 3 Android mobile simultaneously this year. 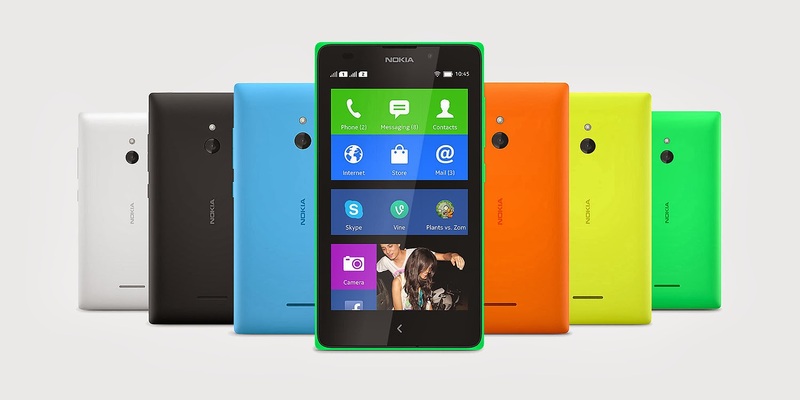 Nokia X, Nokia X+, and Nokia XL. 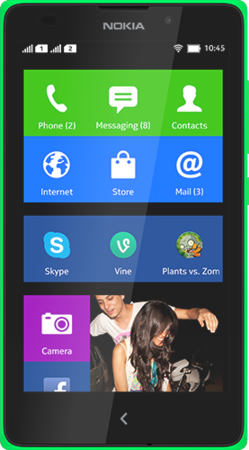 Nokia XL has the largest display screen among the three. It comes with a 5 Inch Display, 2 MP front camera for high quality video calling, 5 MP back camera with Flash light, 3G with Dual SIM (Micro SIM), 4GB internal memory (Can be expanded upto 32 GB), 768 MB of RAM, 1 Ghz Dual-Core Processor (Qualcomm Snapdragon™ S4). It has 16hr Talk Time in 2G mode and 13 hr talk time in 3G mode. This mobile comes in various colors such as White, black, Sky, Green, Orange, Yellow. Nokia is yet not launched this product on the market. Its price will be under 10,000 to 12,000/ . This is the most smart mobile in this range. It is far better then Samsung Galaxy mobile , because the samsung galaxy mobile has very poor battery back up. Samsung actual battery back up is only 4 to 5 Hr .